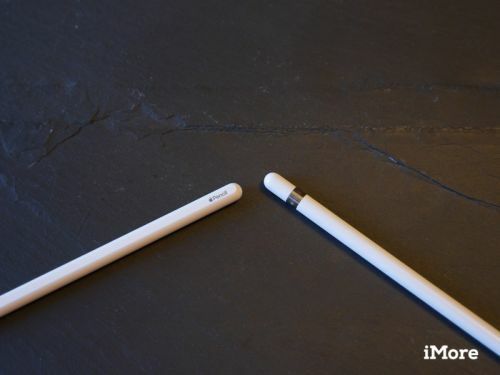 Which Apple Pencil does iPad mini (2019) support? 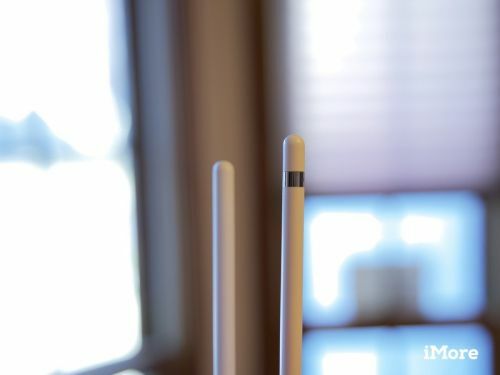 Which Apple Pencil does iPad Air (2019) support? 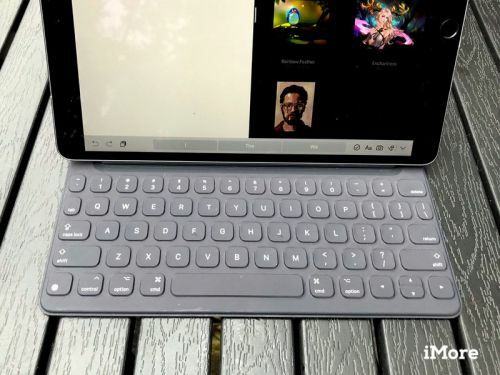 The new models offer keyboard support for the first time, and work with the Apple Pencil. 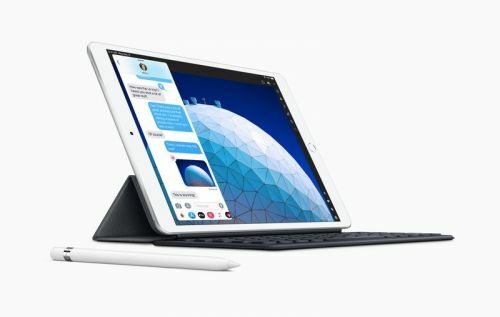 Meet the 2019 iPad Air and iPad mini. 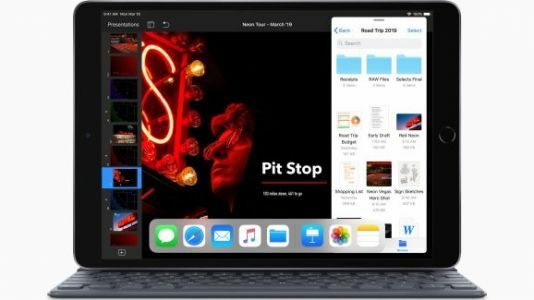 The iPad Air's screen size jumps up to 10.5 inches with this update. It also gains the A12 Bionic system-on-a-chip for a 70% boost in performance and twice the graphics capability of its predecessor. The display also supports Apple's True Tone technology for color accuracy in all ambient light settings.